In a political and economic climate in which school performance is made public, performance tables and inspectors' reports can only tell a partial story.This is a unique book. It tells the story of one school seen through the eyes of a pupil, a parent, a teacher, a headteacher and a critical friend. 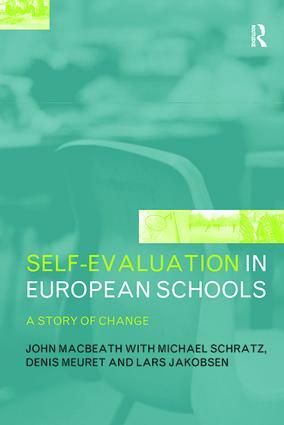 The story is a compelling journey through the process of school improvement; theories of school effectiveness and school improvement are progressively clarified.This book is based on a well-known and well-documented research project that represents eighteen European countries, which clearly sets it in a European Policy context. It includes a wealth of practical tools for raising standards for teachers and school managers to refer to, and guidance on how to use them.This eagerly awaited follow-up to Schools Must Speak for Themselves by John MacBeath (RoutledgeFalmer 1999) is a vital and useful source of good ideas, challenging insights and practical strategies for real schools.